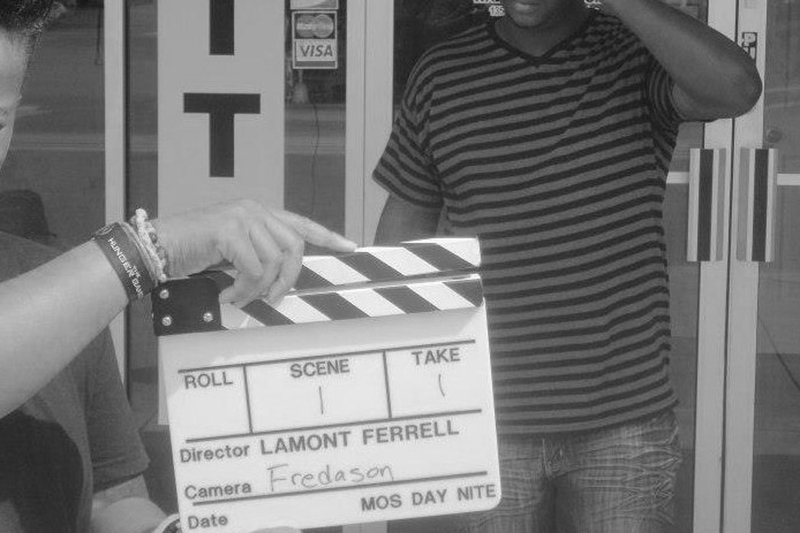 Just Jokes Entertainment is a full service production company founded in 2003 by award winning writer/producer LaMont Ferrell. Its mission is to create quality live concert, television, motion picture and new media projects for a global audience. While we like drama, we love comedy and strive to make the world laugh one joke at a time. After all laughs are our business. After winning the 1996 Comic Relief Comedy Festival Funniest New Comic Award, he took his comedic writing talents to TV and he started writing for various sitcoms such as, BET’s “Nothin’ But a Women,” the WB’s “The Parent’Hood” and UPN’s “Moesha.” He won The Media Projects 2000 SHINE AWARD for a Moesha episode he co-wrote for the sitcom formally starring Brandy. Through JJE LaMont hopes to have his own show on the air in the near future. He sold the pilots, “Old School,”to the Fox Network and “The Trouble with Girls” to the UPN Network. 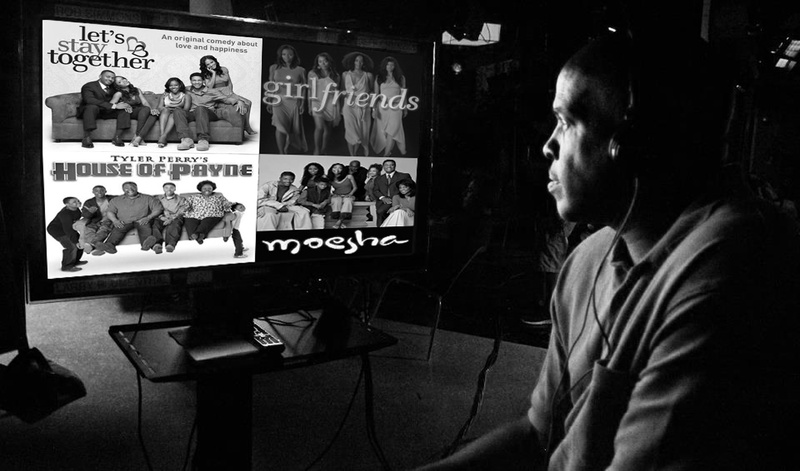 After working as a writer/producer for UPN’s hit show, “Girlfriends,” Lamont has ventured into the motion picture arena. He was one of the writers hired to punch up the movie, “The Cookout,” starring Queen Latifah. Through, JJE he has produced and directed three volumes of his own stand-up comedy DVD series. LaMont Ferrell’s Just Jokes Comedy Tour features himself, several national known comedians and hilarious skits. The DVD is available online at www.justjokesentertainment.com, Netflix.com and various media outlets around the country. He also has worked as on Nick Cannon’s Short Circuitz sketch comedy show for MTV and was one of the writers hired by Tyler Perry to help write over one hundred episodes of The House of Payne. 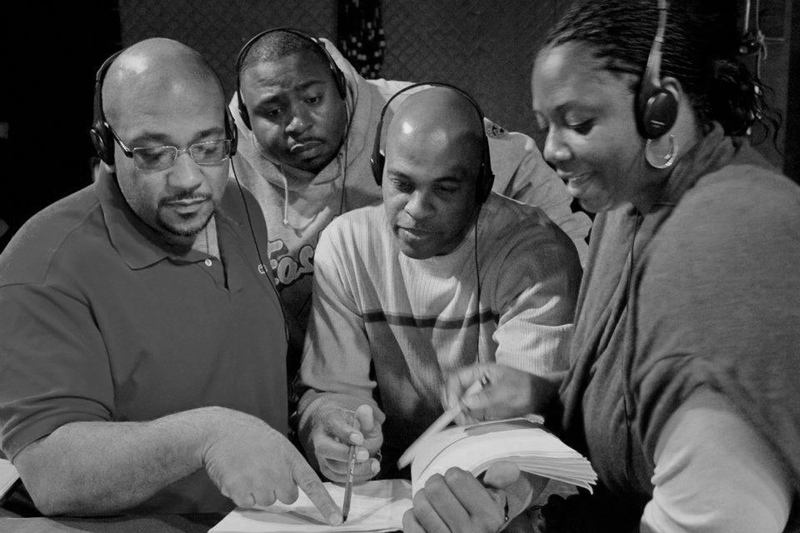 LaMont has also written for Are We There Yet for TBS, Reed Between the Lines and Let's Stay Together on BET. His pilot, Big Shot, which was executive produced by Oscar Award winner Jamie Foxx and former NBA player Kenny Smith, was purchased by TBS. Additionally, his original pilot, You’re Joking, Right? won Outstanding Comedy Series at the LA WEBFEST. LaMont is not just a writer and producer. As an actor you might have seen him in a recurring role on the hit NBC series, The Office. Recently he was wearing his writing hat as a writer for Let’s Stay Together on BET and is in pre-production for his first feature film, Family Business. A film based on the true story of his family’s restaurant business in Philadelphia. After finding out his business manager ran off with all his money, an ex-NFL player begins working at his last remaining asset, a Baltimore bar called, Last Call. The Wise Old Owl is a feature length documentary about Hall of Fame Basketball Coach, John Chaney. This reality series follows the lives of a group of diverse tattoo artists as they navigate the crazy world of the tattoo industry at an African-American owned tattoo parlor in the ATL. This hilarious sitcom is loosely based upon sitcom writer LaMont Ferrell as he and his middle class family struggle to make it in Hollywood. The "Buff Brothers" episode was the winner of Outstanding Comedy at the LA WEBFEST. A reality series that showcases the fabulous homes and opulent lifestyles of the rich, but not so famous. This reality series takes a behind the scenes look at the very popular Comedy Union Comedy Club in Los Angeles and shows the world that all comedy isn't funny. 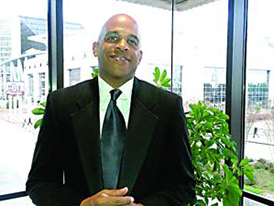 LaMont has written and produced dozens of award winning TV shows. Here is a highlight reel of some of his work. JJE provides a sitcom 101 writing class for writers that are trying to break into the business. This very popular six week class teaches the A,B,C's of sitcom writing and every student writes their own spect script! Based in Atlanta, GA the classes are also available online for students that want to participate from around the world. Have you ever watched your favorite TV episode and said to yourself, "I could write that." Or have you always had an idea for your own sitcom series, but didn't know how to write it or even the steps on how to get started? Well, after writing professionally for over 15 years on hit sitcoms such as Girlfriends, Tyler Perry's House of Payne, Let's Stay Together and many others I've decided to pass on my years of experience within the entertainment industry through my own writing class. With my Sitcom 101 Writing Class I will teach you the A,B,C's of how to write comedic stories for television. Not only will you learn story structure, the writing process and comedic timing, but each student will write and COMPLETE THEIR OWN SPEC SCRIPT!!! You will be able to use this script as a writing sample for staffing on a show, freelance work, secure an agent or even shoot your pilot yourself!!! Atlanta is fast becoming the Hollywood of the South with dozens of shows being shot here such as The Game, Single Ladies, Devious Maids, Being Mary Jane and Let's Stay Together. So, if you want to learn how to become a TV writer stop talking about it and sign up today!! Remember, if you can dream it, you can achieve it. Hilarious stand up comedy and skits hosted by LaMont Ferrell (Comic View) including ALL 3 Volumes. This very popular six week class teaches the A,B,C's of sitcom writing and every student writes there own spect script! Based in Atlanta, GA, the classes are also available online for students that want to participate from around the world.